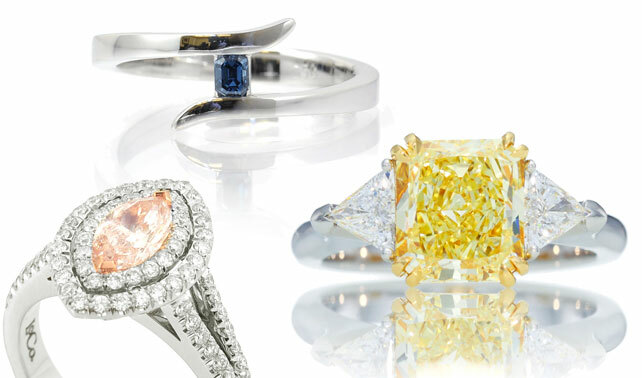 It used to be a rare occasion to see brides-to-be rocking colored diamond engagement rings. While colored diamonds are not commonplace, they are far more available these days and have certainly grown in popularity over the past few years. 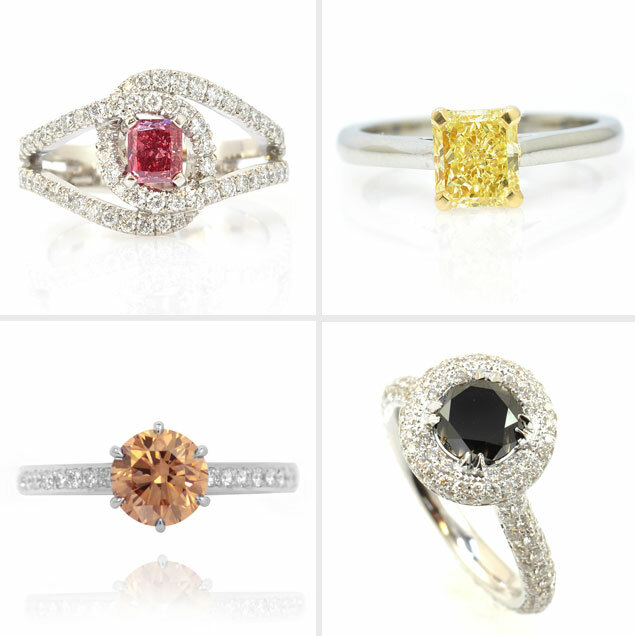 Many couples are choosing colored stones for their engagement rings… and we don’t blame them! They’re stunning and unique. Colored diamonds offer a unique spin on the traditional engagement ring and are even a great way to infuse some personality in your ring with a diamond in your favorite color! 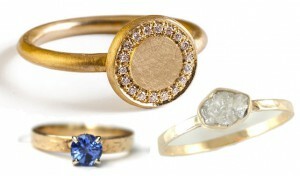 If you’d prefer to have an engagement ring that pops, a colored diamond is certainly an option to consider. 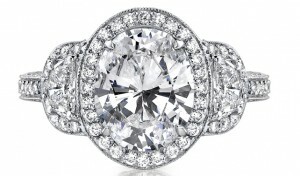 It’s also popular to combine colorless diamonds with colored ones in your ring setting in a halo or pave style. 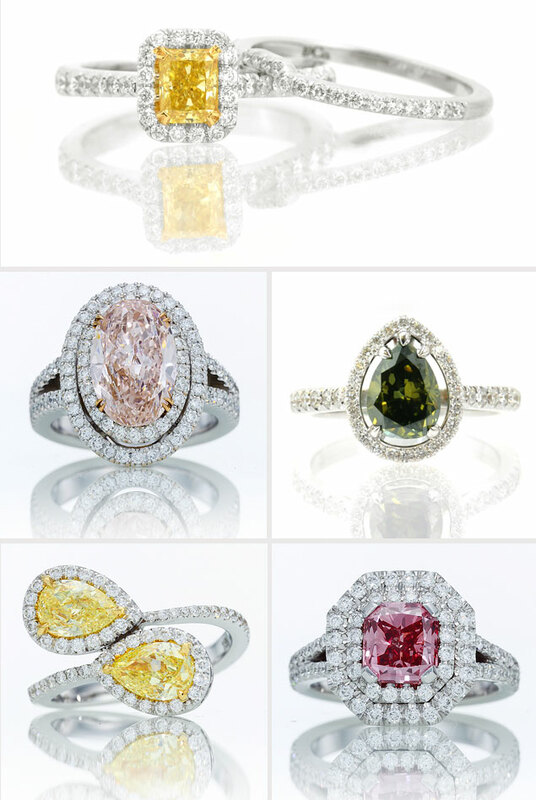 Leibish & Co. has a wide variety of fancy colored diamonds in engagement rings and other jewelry pieces. 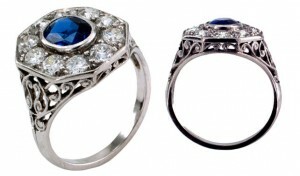 Along with providing a selection of color, they also offer couples the option to design their own engagement rings. With this option couples can choose the diamond color and ring setting. 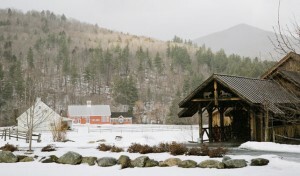 Partnered Post with Leibish & Co.